The Museo del Risorgimento located on the ground floor in the western wing of the castle, follows an itinerary illustrating local historical events from the fall of the Venetian State in 1797 up until the years following the annexation of Friuli to the Kingdom of Italy in 1866. 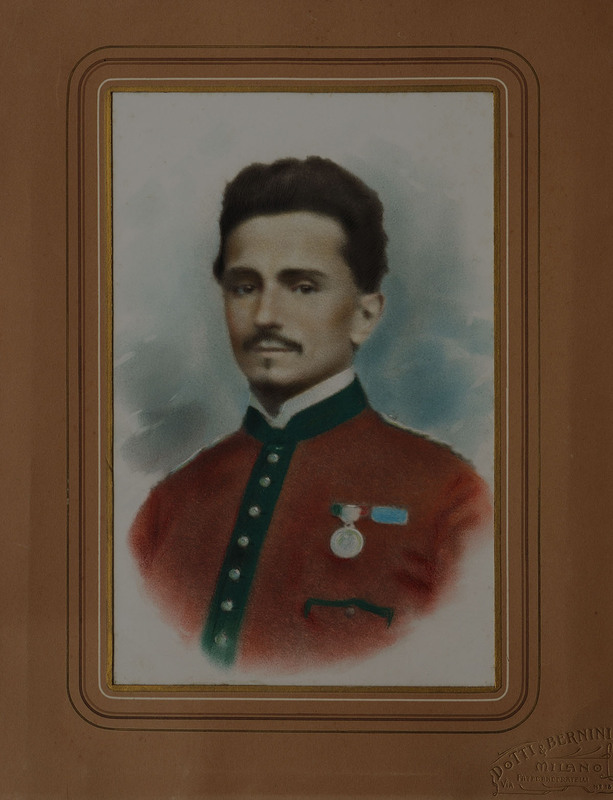 The collections, among them the Fondo Fantoni, were bestowed to the Museum by means of private bequests or by associations such as the Società veterani e reduci delle Patrie Battaglie (Patria del Fruili War Veterans Society) and include relics from the Great War. Other items of interest include the Luxardo newspaper archive and the museum’s book collection, both of which are now held in the Library. Following decades of closure, the museum was reopened to the public in March 2013 with an entirely new layout enhanced by film clips and multimedia aids. The visit extends over five rooms including one devoted to the history of Friulian patriots during Garibaldi’s campaigns. The visit begins with an introduction reflecting on the cultural and political significance of the Risorgimento then and now, followed by an overview of the 1797 crisis which led to the fall of the Venetian Republic and the consequent French invasion. The history of these events, which culminated with the Treaty of Campoformido, is recounted through the varied artefacts on display. These feature, among others, the portrait of the Doge of Venice, a bust of Napoleon, and prints depicting the battles, as well as a map of Friuli. 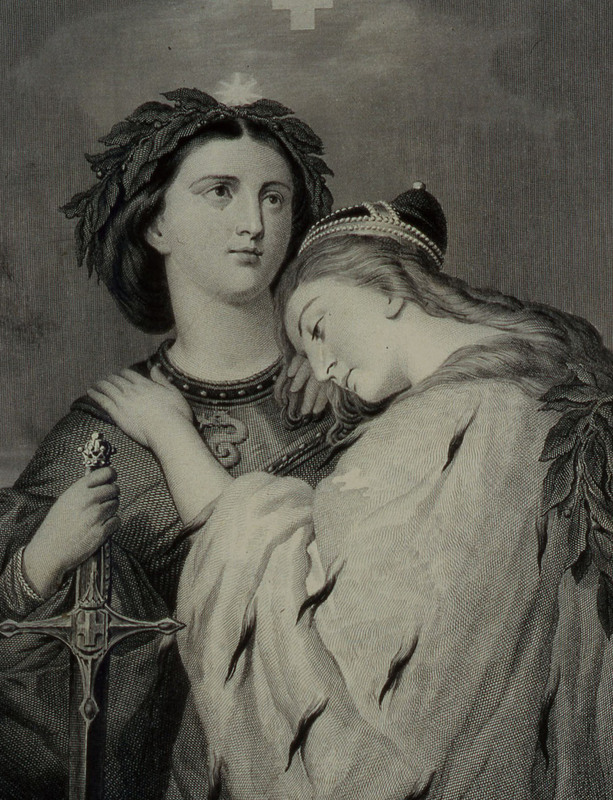 The second room offers a stimulating itinerary providing an account of the momentous historical events that occurred in Friuli: Austrian dominion, annexation to the Kingdom of Italy, the period of the Restoration, and annexation to the province of Lombardo-Venetia. 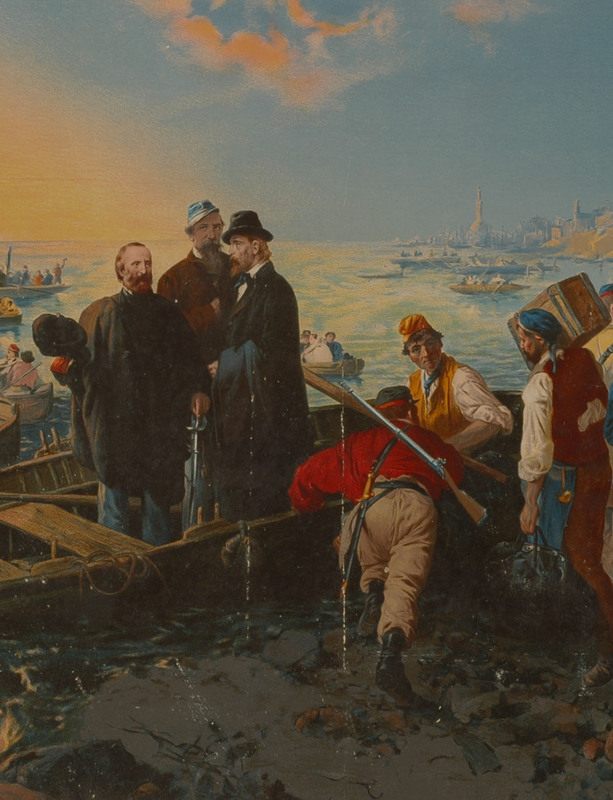 The exhibition continues with the revolutionary upheavals of 1848 -1849, and the struggles towards a united Italy. Among the artefacts on display are administrative documents from the periods of Hapsburg and French rule, as well as those relating to Freemasonry and other secret societies, and the distinctive Osoppo standard, the most significant emblem of the revolutionary events that took place in Friuli. 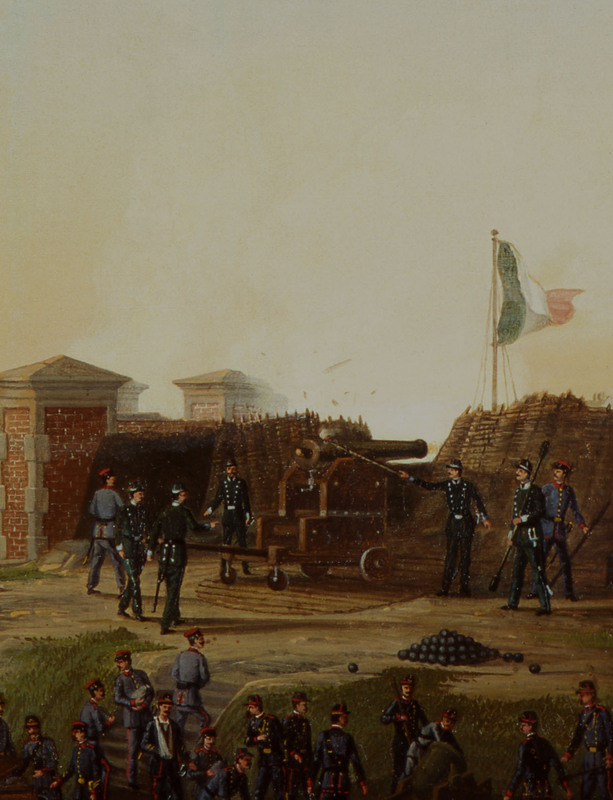 The itinerary traces the events that led to the annexation of Friuli with the Italian Kingdom in 1866: from the 1864 revolts of Navarons and Majano until the Third War of Independence. 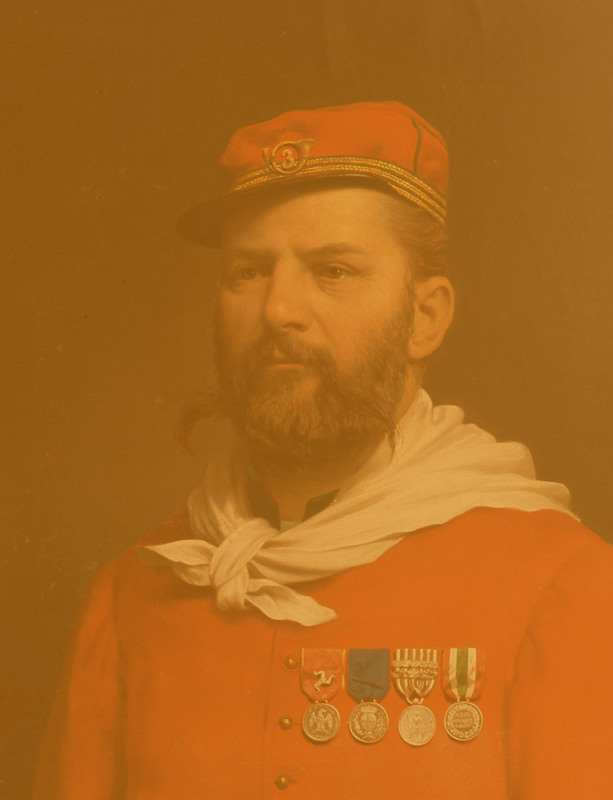 The display features a variety of historical memorabilia including the redshirt uniforms worn by Antonio Andreuzzi and Cella, two leading local Garibaldi volunteers; letters written by Giuseppe Mazzini, and the bust of the Friulian writer, Caterina Percoto, whose works described the conditions of peasants at the time. In this room visitors will find a wealth of printed materials from the time, including science, literature, and art journals in the Enlightenment tradition, various pro-government Gazettes, almanacs, popular catechisms, and pamphlets printed by politically active circles and associations Also on display are a number of satirical caricatures, including a humorous manuscript with watercolour illustrations entitled Le ore di ozio (leisure time). This room explores the figure of Garibaldi through memorabilia and information panels, covering such topics as the reconstruction of Giuseppe Garibaldi’s mythical status, the epic feats of the Mille (Garibaldi’s thousand-strong volunteer army), and the list of Friulians who participated in the expedition. 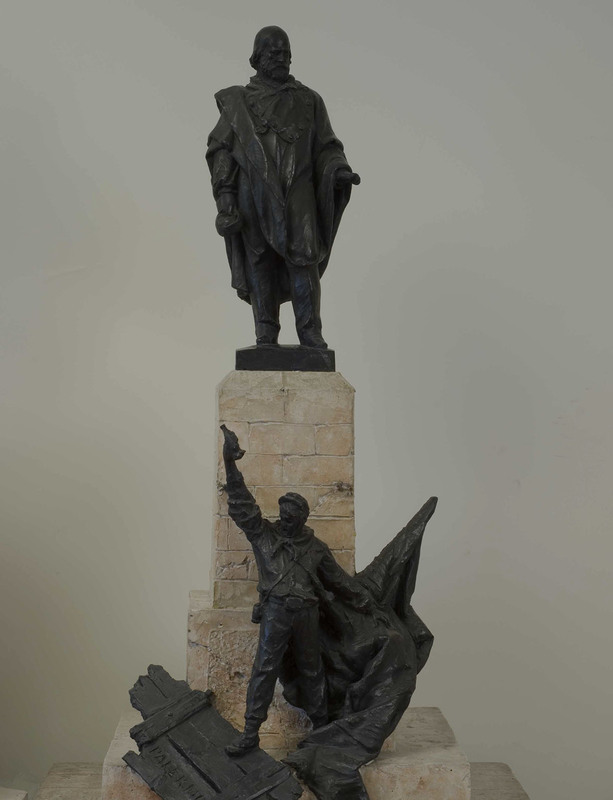 The tour continues with a series of sculptural sketches, paintings, and documents describing the commemoration of the heroes of the Risorgimento through the creation of the Società Friulana dei Veterani e Reduci delle Patrie Battaglie (Friulian Society of Veterans and Survivors of the National Battles) and the construction of patriotic monuments. The final section consists of a series of information panels describing the particular political and social situation in Friuli during the first decade of its annexation to Italy, prior to entering into war. The itinerary of the Museo del Risorgimento also features a small room recreating the Castle’s prison environment during the insurrection. During the period of Austrian rule, most particularly between the Armistice of Villafranca and the culmination of the Friulian uprisings, many political prisoners were incarcerated in the Castle jails. The rooms on the ground floor and those in the basement of the south-west wing had in fact been used for this purpose since the Patriarchal and Venetian period. However, during the Risorgimento other rooms south of the mezzanine were seemingly used as cells, as testified by the thick iron bars placed in the windows. Testimony of the prisons is found in a first person account of the time, that of Maria Agosti Pascottini who was locked up in one of these cells and served a severe six-year sentence for aiding and abetting Patriots. Please note that he original prisons are usually closed to the public. The battle fought at Montebello on 20 May 1859, a prelude to the unification of Italy, is depicted in a small-scale plastic diorama exhibited in a room adjacent to the prison entrance. True to scale, the model, which was designed by Fabio Fiorentin and Enrico Zamparutti and took three years to complete, was created to mark the celebration of the 150 anniversary of the Unification of Italy. Thanks to the use of small-scale models, it was possible to create a reconstruction of virtually the entire battlefield, which stretched over about ten kilometres, over a surface area of just 6 square metres, giving a sense of the sheer size of the units involved and the places where combat took place.